Please take time out to leave me the following information and your comments so that I can better make our blogging experience the very best! You can obtain your collection of freedom poems by going to: https://www.smashwords.com/books/view/691320. 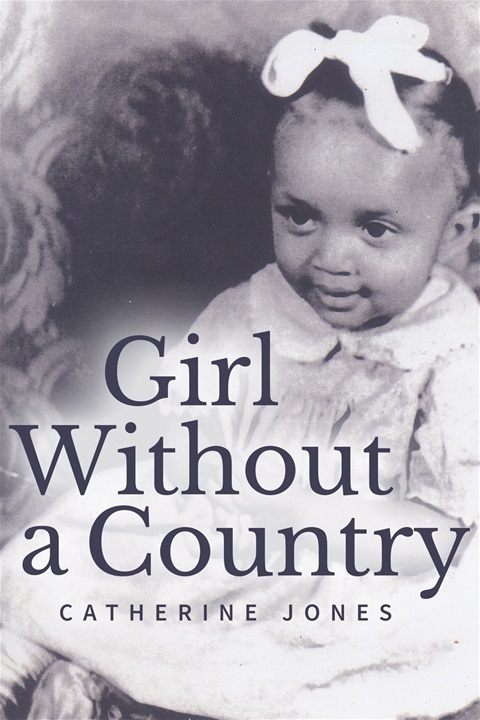 Catherine Jones is the Author of a beautifully written ebook of Freedom Poems entitled, "Girl Without A Country." My name is Catherine Jones and I am the Editor of a blog, entitled, "Thingsushouldno". "Thingsushouldno", originated from a book I wrote. The idea to create an ongoing blog came to me as I was working on my book. There are so many things that people have questions about, I thought to myself, why not research frequently asked questions and/or research subjects that many people seek answers to. People can learn things from each other. I, love knowledge because knowledge is power. Sharing knowledge is one of my goals. 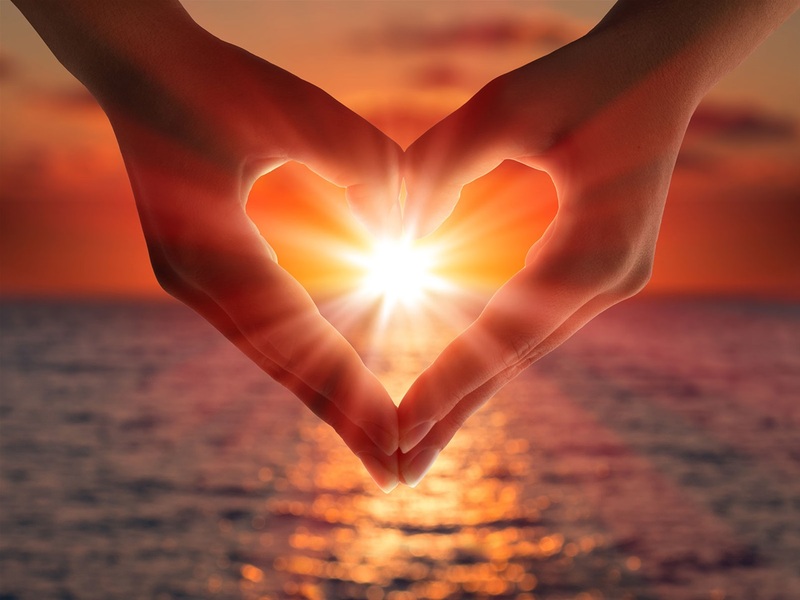 May my desire to share and communicate with you, my friends, family and others, encourage you, my audience to do the same! As a teenager, while living in a drug infested project complex named, Abla Homes, I was inspired to write a poem entitled, "Where There's Dope, There is no Hope". This poem was about 20 lines long and was published in the neighborhood newspaper called, The West Side Torch. I knew then, when I saw my works published for the very first time with my very own byline, that I wanted to be a writer. I've carried on this dream and have been published in numerous places, recited in many places, selfpublished several books, conducted workshops, have my own blog and am in the process of building my non profit organization. To be able to communicate nationwide with like minded people, groups and organizations interested in dealing with issues that need dealing with is just one of my goals. Writing is a passion for me. Reading is also. But by actually seeing my works in print and having self;published several books has been a joy. 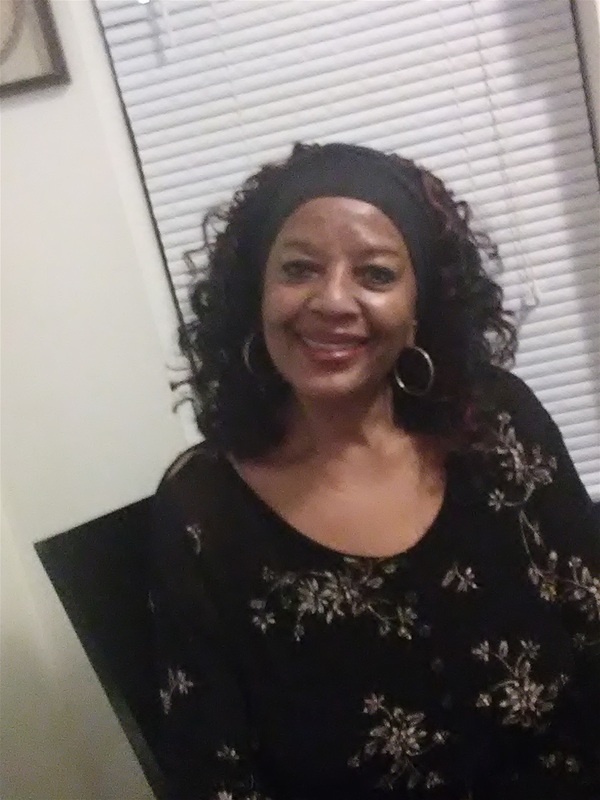 My goal is to obtain a publisher, sign autographs, and for my books to be available in libraries and bookstores around the world, then I'll feel that, I've arrived!